The IMAK Back Cushion offers superior comfort and lumbar support for your car or office chair. 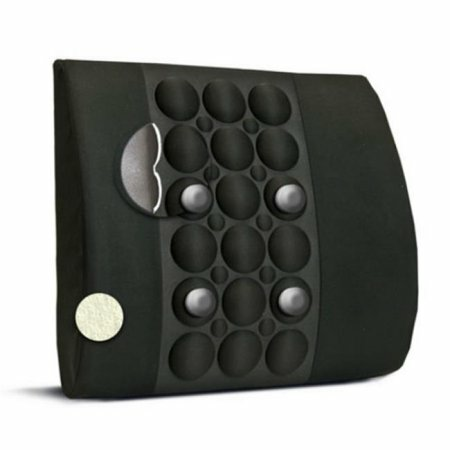 The unique design hugs your lower back to help improve your posture and reduce stress to the back, thereby reducing low back pain. The IMAK Back Cushion and Lumbar Support features large and small vacuum-formed air pockets, which provide a ‘pressure point massage’ to your back. Our Back Cushion provides comfort and pain relief whether you are at home, at the office or on the road.